Arismendy lives with his mom, sister, and brother in a 3 bedroom block house. He started attending Emanuel house in August of 2017. 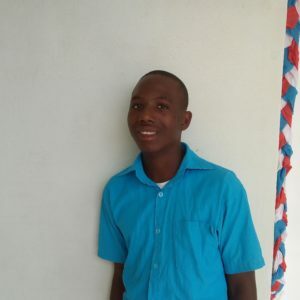 Arismendy likes to watch TV, play baseball, and learn. His favorite color is black.